In the wake of BT’s acquisition talks with the owners of EE and O2, Vodafone is reportedly considering a bid for the cable group Liberty Global. It has been reported the mobile operator already approached Liberty earlier this year, but found price expectations too high. According to the report, Vodafone is also mulling the possibility of making an offer for TalkTalk, but sources quoted said the operator needs fibre, and this is what Liberty has plenty of. With Liberty, Vodafone would gain access to its UK subsidiary Virgin Media’s broadband network, which covers about half of the country. This would boost Vodafone’s existing broadband capacity, which it got through its Cable & Wireless purchase in 2012. TalkTalk on the other hand doesn’t have many fibre lines and is thus a less attractive target. Earlier this year, Vodafone sold its 45% stake in US-based Verizon Wireless in a deal totalling £51 billion in cash and shares, apparently marking the largest single return of value to investors in corporate history. However, an unnamed source quoted by Bloomberg said Vodafone’s CEO Vittorio Colao remains concerned about the combined debt of the two companies if it were to merge with Liberty. Vodafone’s debt is currently around $34 billion, while Liberty owes about $40 billion. A deal between Vodafone and Liberty would probably not come without regulatory hurdles too, as the two together would create a significant multi-player offering, combining mobile and cable. In the countries where they both currently operate, they may be required to dispose some of their assets in order to gain permission from authorities. In Germany for example Vodafone already owns Kabel Deutschland, which is the country’s largest cable operator. It was reported however, that Liberty’s co-CFO Charles Bracken indicated last month he believed regulators would allow Vodafone to acquire its German business. Meanwhile, it has also been reported Vodafone is engaged in discussions with Tesco to acquire the retailer’s loss-making video streaming service Blinkbox. Vodafone already has partnerships with other OTT content providers Netflix, Spotify, NowTV and Sky Movies, as well as offering sports content to its customers. 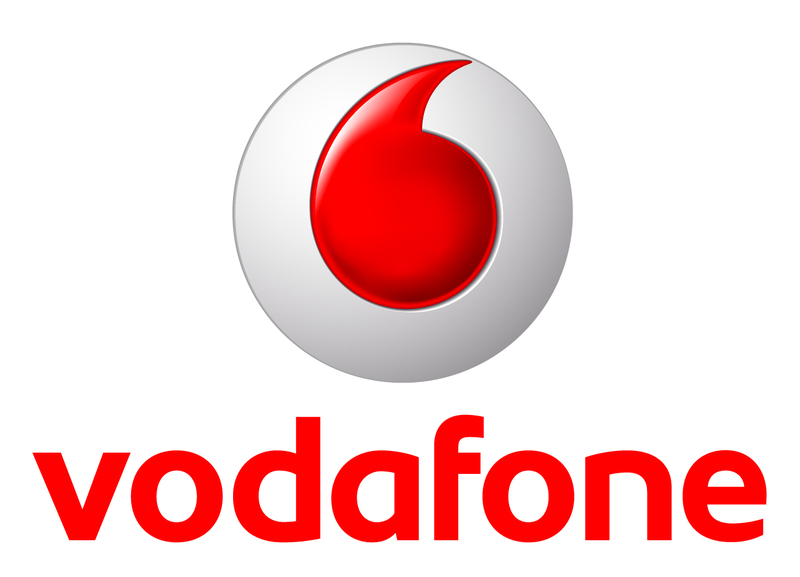 Vodafone seems to be looking to widen its content offer ahead of launching a home broadband offer next spring as announced during the company’s last quarterly publication. Tesco’s Blinkbox could be an economical targets as the troubled retailer might be forced choose from two options: either to sell or close the service. With all the recent news, it looks clear consolidation in the UK and continental Europe is gathering momentum. After last week’s confirmation of BT’s preliminary talks with EE and O2, reports also emerged of Three’s owner Hutchison Whampoa’s considered bid for the two UK MNOs. It will be interesting to see how all this develops. If Vodafone deems a bid for LG not feasible because of price or regulatory issues, then it could either make a bid for TalkTalk or seek to rent more fixed-line capacity from BT.